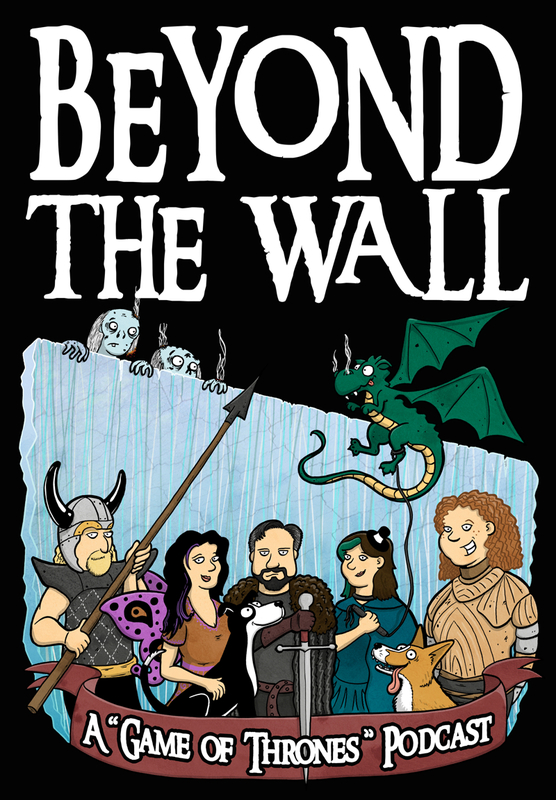 We were able to get together between panels at Balticon to record a discussion of episode 6. Unfortunately Viv was working on a project for the New Media Party and could only check in with us for a minute here and there. 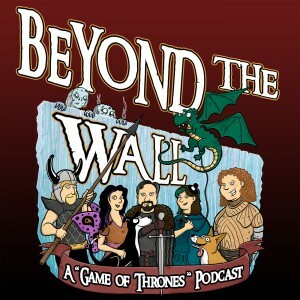 There will be no episode of Beyond The Wall posted this week due to preparation for Balticon. 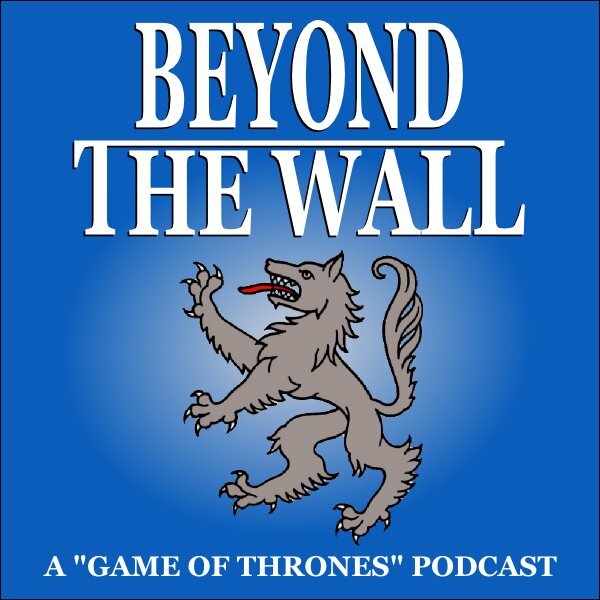 We’ll be recording a live panel discussion (not about episode 6), and hope to find the time to record an in-person discussion of episode 6 sometime during the weekend. I’ll get everything posted as soon as I can once we return from Balticon. Last month we did a live show at Balticon 47. Here is the audio from that event. It was a great night, and the audience seemed to have a great time! I am now working on audio for episode 7, 8, and the Balticon Live Show. Each will be released as soon as I’m done with it. Hope everyone had a great Memorial Day weekend, and we’ll see you next Wednesday night for our Live Hangout for Episode 9! A few weeks ago I commissioned a piece of art from Natalie Metzger. 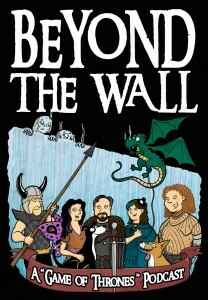 It turned out AWESOME, and if you are greatly inspired you can purchase t-shirts and whatnot over at Spreadshirt.com. If you see a product over there, or over at Zazzle.com that you’d like to see with this awesome art, just let me know and I’ll make it happen. Thanks!! Reminder… this show is NOT safe for work… just like Game of Thrones. We still haven’t recorded our feedback show. Use the contact info below to leave us a message, question, or comment for the feedback show! 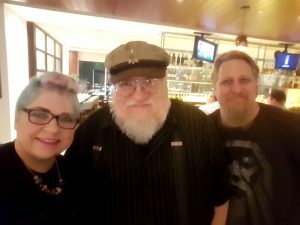 Episode 8 was recorded Live at Balticon 46. It’s shorter than our usual fare, but we hope you enjoy it! P.G. moderates this week’s panel discussion with Chooch, Vivid Muse, Nuchtchas, and Christiana… along with an audience of around 50 wonderful folks! Christiana Ellis (too many podcasts to list here 😉 but you can check out all things Christiana at her site). 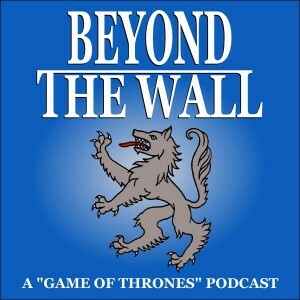 So at 8 pm on Saturday we’ll be recording a very special episode of Beyond The Wall. It’ll be our normal discussion format, but with a live audience at Balticon 46 in Hunt Valley, MD. We’ll be live. We’ll attempt to be funny. We’ll be giving away prizes. 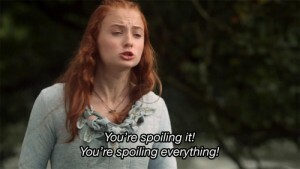 We’ll be inebriated (most likely), especially if we play the Game of Thrones Drinking Game. If you are nearby, please come out and see us! Balticon is my favorite convention of the year. It’s small, it’s intimate, and it’s fun. Seriously… you know you want to come.